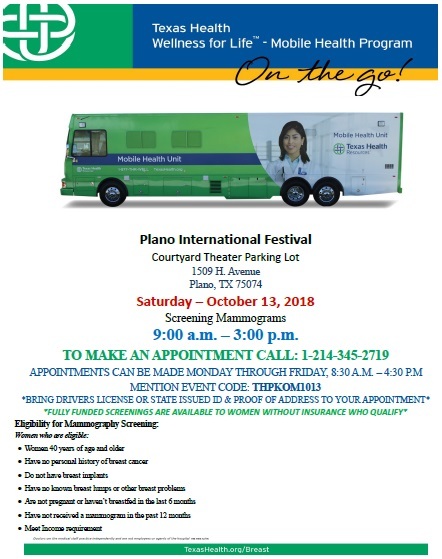 International Festival is CANCELED for October 13 because of the weather. However, some events will still happen at the Courtyard Theater. 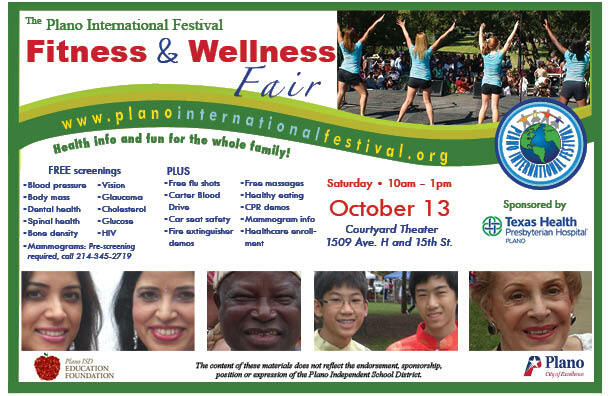 The Naturalization Ceremony is at 11 a.m. and the Wellness Fair is from 10 a.m. to 1 p.m.
On October 13th tour the world and improve your wellness at the Plano International Festival. The area's largest cultural event offers food, fun and entertainment for the whole family. Enjoy multicultural music and dance performances, ethnic food trucks, cultural displays and more, all from over 100 countries. Hands-on children's activities, foreign film screening, flag parade, and the area's only outdoor naturalization ceremony round out the fun. 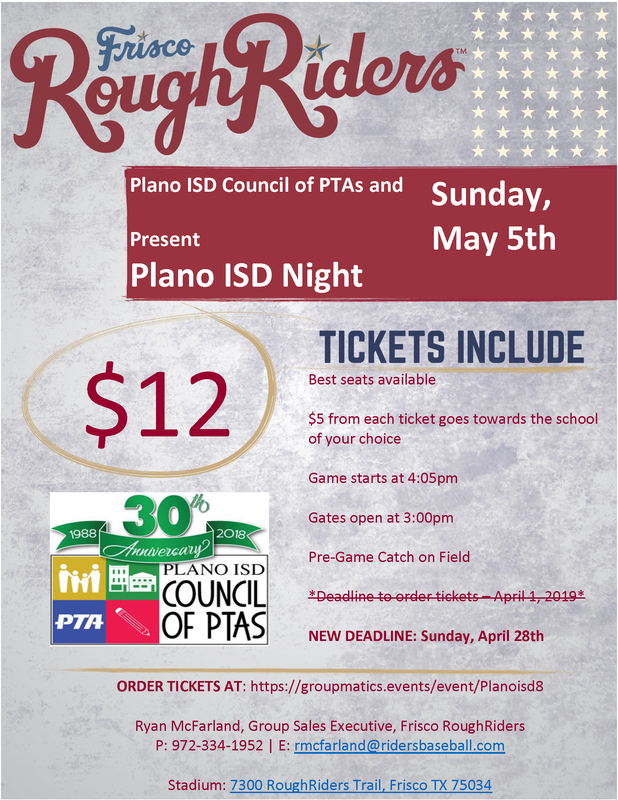 Make sure to stop by the Plano ISD Council of PTAs booth! 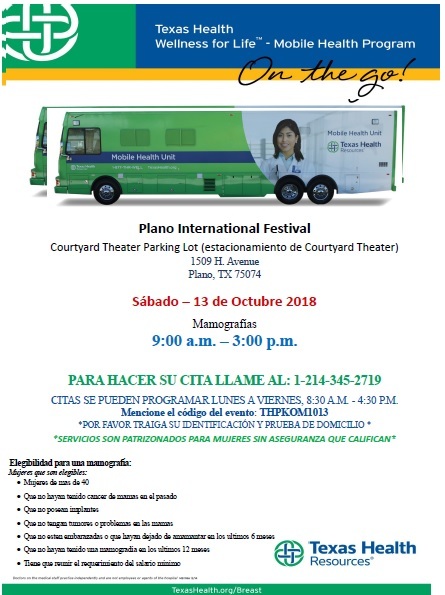 and join us on stage at 12:30PM to share why and how you "back the future"
Come early for the popular Fitness and Wellness Fair with free flu shots and health screenings for kids and adults,mammograms (pre-screening required, call 214-345-2719) plus interactive fitness demos. Admission and parking are free. Wellness Fair is from 10am to 1pm in the Courtyard Theater next to Haggard Park. Fitzone at the Saigling House from 10am to 1pm. 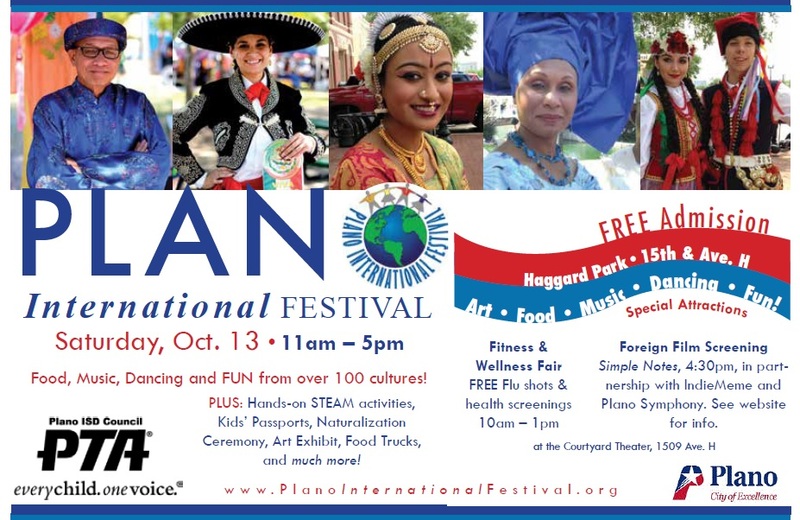 Visit www.planointernationalfestival.org for more information and we look forward to seeing you on October 13th 11am-5pm at Haggard Park, downtown Plano. 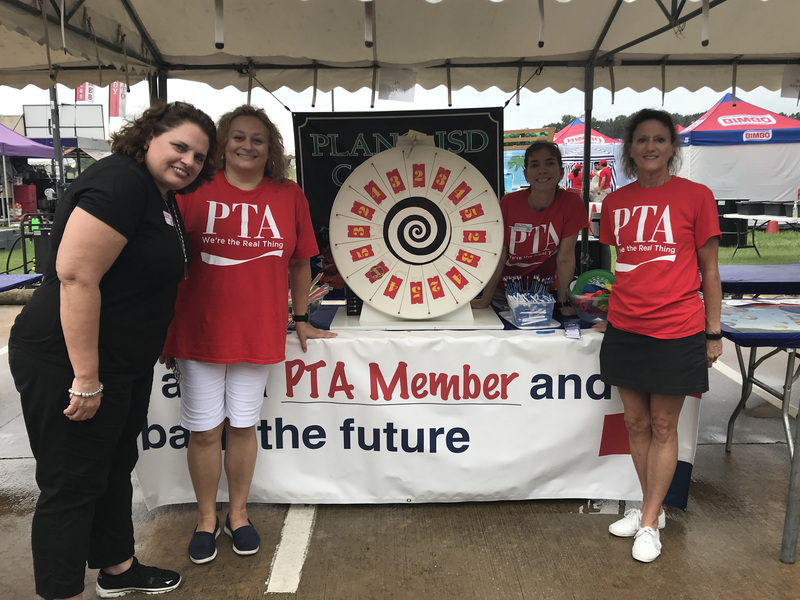 Thanks to the Plano Balloon Festival and everyone that stopped by the PISD Council of PTAs booth on Friday September 20th! It didn't last long thanks to the extraordinary amount of rain, but we had a a great time while it lasted! Park opens: 10:30am - use your admission tickets ALL DAY. 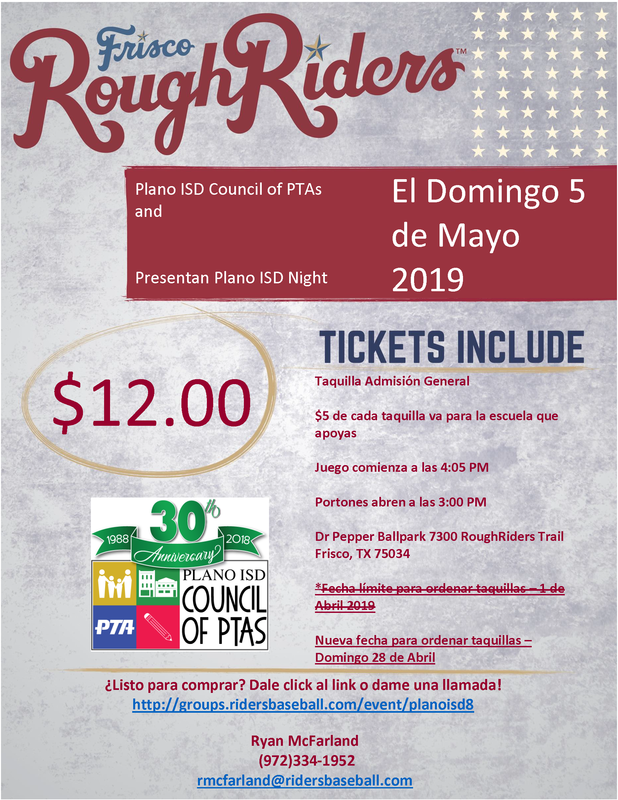 Park re-opens for a PTA private party: 6:30-9:30pm - use your wristband to re-enter. Those who tried to attend on Aug 11, 2018 will get a rain voucher for the new date and their PTA will get credit for the tickets. 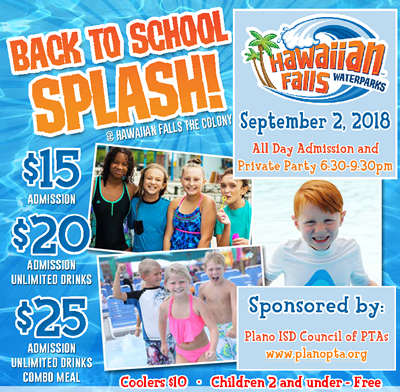 The water park will close at 6 pm today and a sign will be posted on the gate informing anyone who comes after that to come back on September 2. Those who have already sent in their reservation will be held for the September 2 date. No charge will appear on their credit card until that date, so they should plan to bring the card with them even if they sent it in the email. The hours for the September 2 event will be the same as originally scheduled for today. The park will open for normal business at 10:30 am and close at 6 pm. Our private party will start at 6:30 pm and end at 9:30 pm. NO SCHOOL on September 3 (Labor Day), so everyone should be able to stay and enjoy the evening! 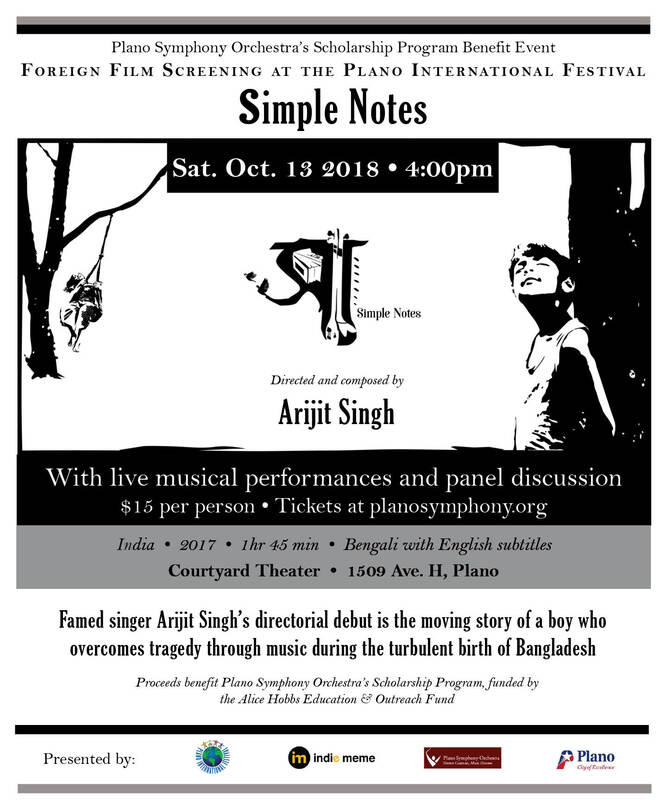 If you have other questions regarding the event, please contact me at the email or phone number below. 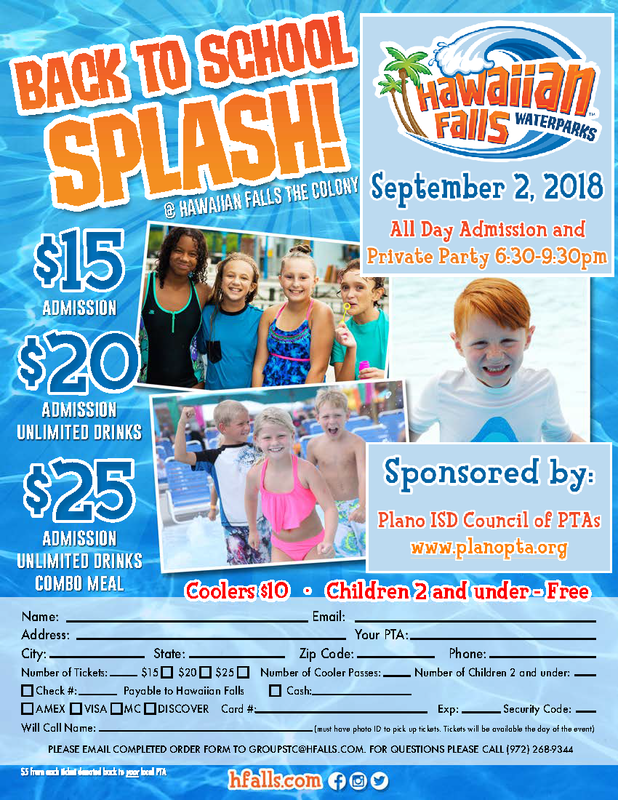 If you didn't reserve a cabana and would like one on September 2, contact Penny Chapman Plano ISD Council of PTAs, VP-Ways & Means Email: ways@planopta.org. 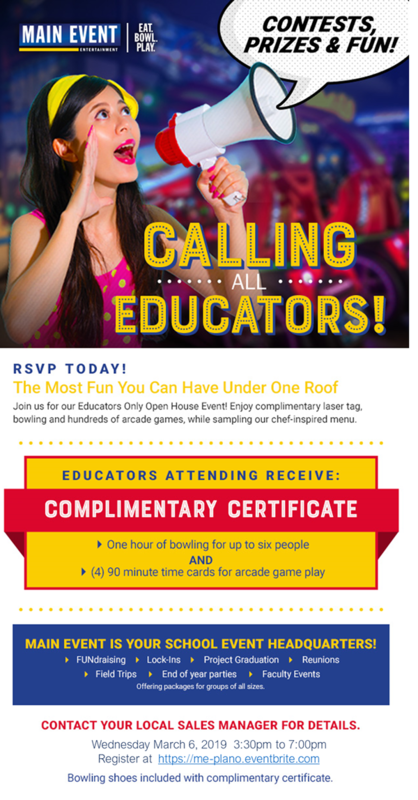 All day admission and private cabana for your PTA (during the private party). Perfect fun on Sunday September 2nd with no school on Labor Day! 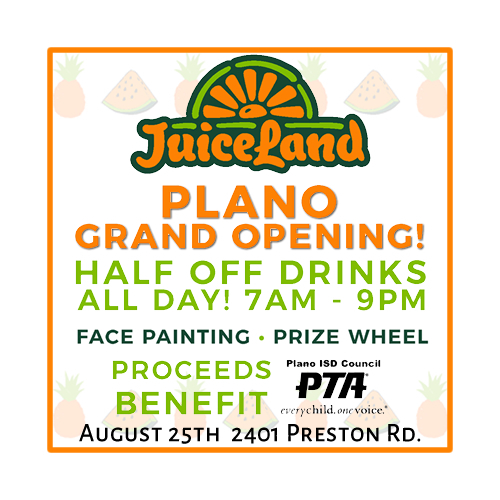 Juiceland Plano has agreed to donate the proceeds from their opening day to the Council of PTAs! 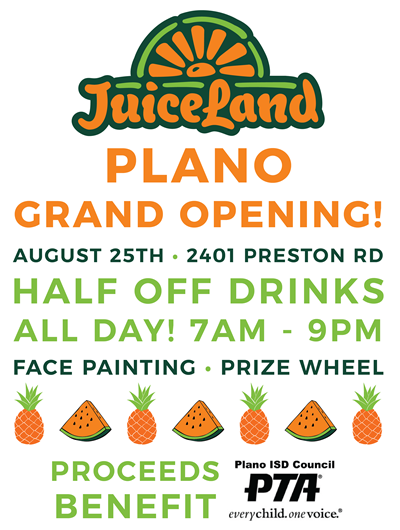 August 25th - JuiceLand Plano - 2401 Preston Rd. 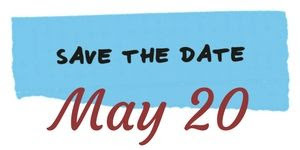 You can use the image below and this text to quickly send out an update to your PTA and school community. Don't forget to like/share JuiceLand to help the PISD Council of PTAs show our thanks for their generous support! 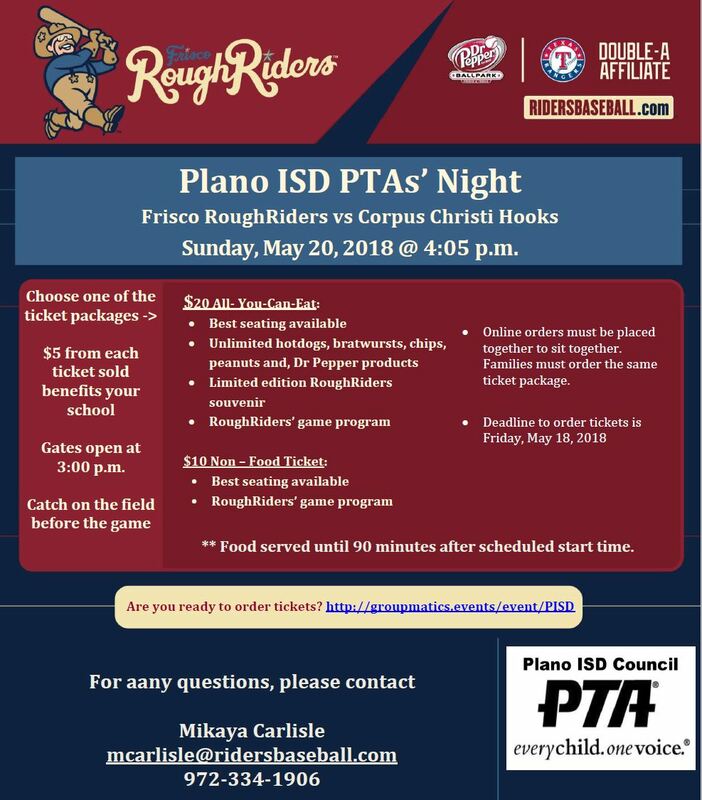 Plano ISD PTA Night with the Frisco Roughriders on May 20, 2018! 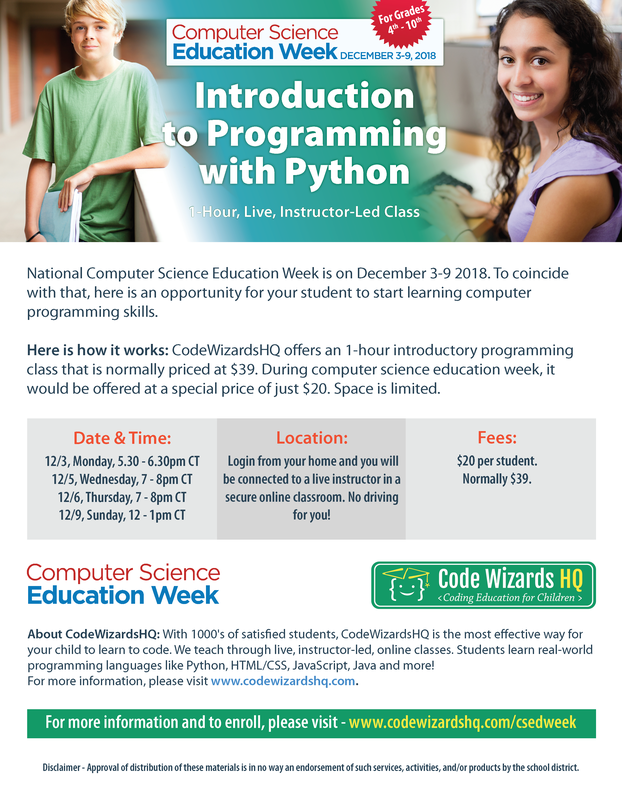 Thanks to NTT Data (VIDEO) for sponsoring this event! 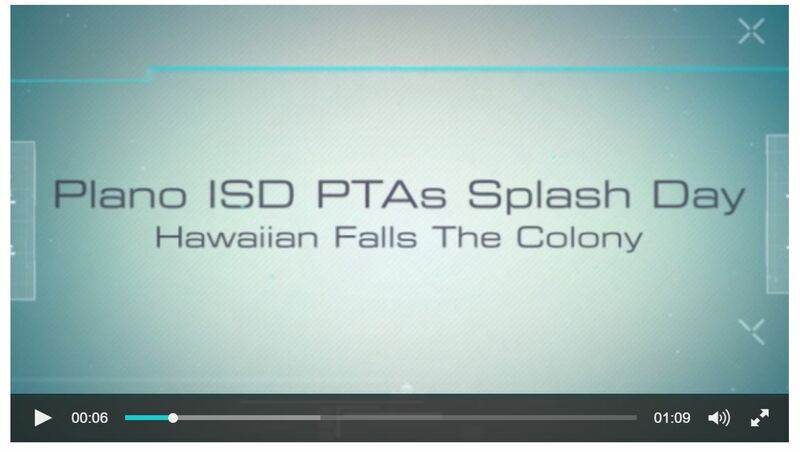 Here is a thank-you VIDEO from the PISD superintendent. 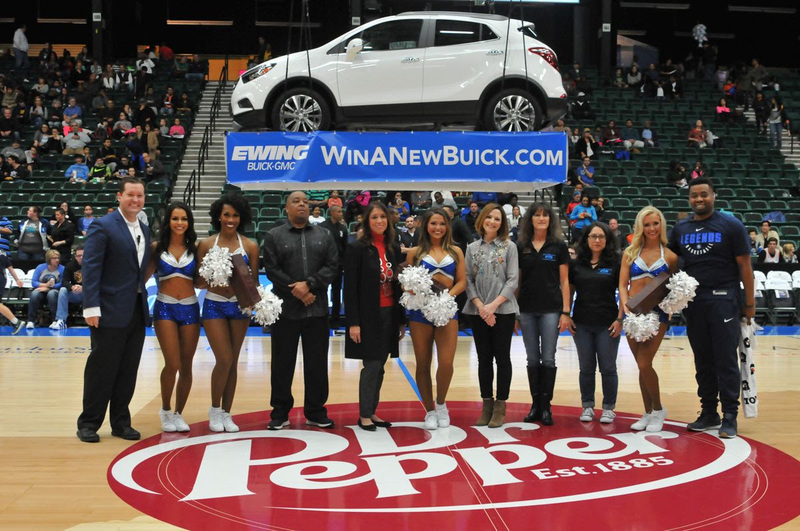 PISD families had fun at the Legends basketball game on November 18, and the event raised over $4000 for PISD PTAs! The PTAs below are recipients due to their participation. 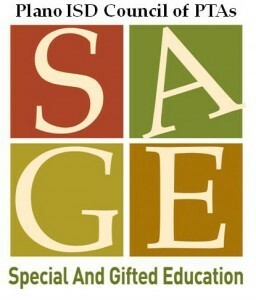 Click on the link below to see a video montage of this great event!